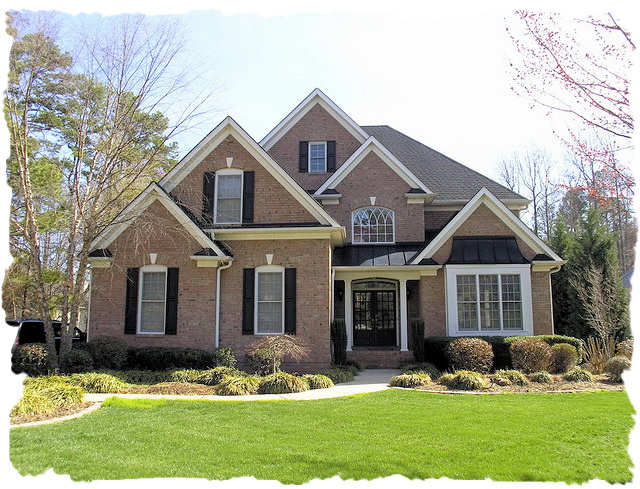 This entry was posted in Buyers, Cornelius - Listings, Cornelius - NC, Cornelius -Subdivisions, Lake Living - Lake Norman - NC, Lee Ann Miller Team, Lee Ann Miller Team Listings, Mecklenburg County - NC, North Carolina, Real Estate - Buyers, Real Estate - Sellers, Relocation, Waterfront Home and tagged Buyers, Cornelius - NC, Cornelius -Subdivisions, Cornelius Listings, Lee Ann Miller Team, Mecklenburg County - NC, North Carolina, Real Estate - Buyers, Real Estate - Sellers, Relocation, Sold, waterfront, Waterfront homes for sale, waterfront homes for sale in Lake Norman area by Lee Ann Miller. Bookmark the permalink. The link above to this house takes me to Gainswood Drive in Mooresville. Sorry. Your comment went into our SPAM box. The price for Blakely Shores is $949,900 and I will fix the link right now for you to view in the future.